This video shows the work our volunteers are doing on the Building Project in Nepal, following the damage of the 2015 Earthquake. Find out more about how you can work to make a difference on a Care project in Nepal, making use of the innovative Projects Abroad Care Management Plan. Join our Care & Community Short-term Special this summer! 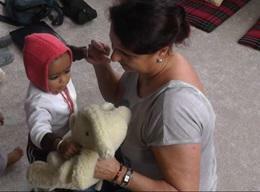 Work with children in care centres, take part in basic renovation work, and more. 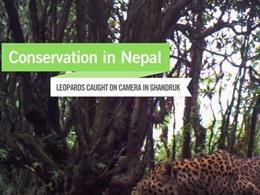 Our Conservation teams set up camera traps in the hope of catching valuable wildlife sightings, and captured rare footage of two leopards wandering the Annapurna Mountain range in Nepal. A volunteer, Catherine from Australia, talks about the work she did at the Care project and how she was able to apply what she had learnt when doing her speech pathology degree. A volunteer, Annemarie from Australia, talks about her experience at the Care project and why she thinks living with a host family is the best accommodation option. A volunteer from Switzerland speaks about volunteering at the Care project in Nepal and describes her experience working with children. 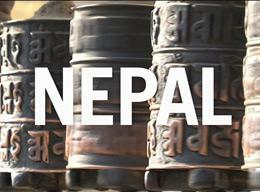 A video showing the stunning location of the Conservation Project in Nepal, including volunteers working and relaxing. The Country Director of Projects Abroad in Nepal, Sajanya Amatya talks about her role and the projects in her country. Fighting malnutrition in Nepal, the Nutritional Rehabilitation Home aims to make a difference to families who are truly in need of help. 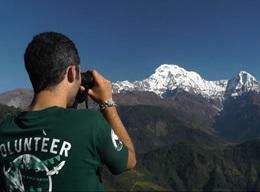 Volunteer, Andy from the UK talks about his work at the Conservation project and how he spent his time in Nepal. 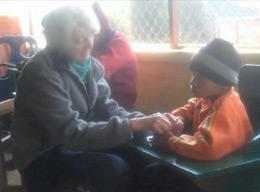 A Care volunteer discusses the work she's introduced to the centre such as arts & crafts lessons. Two female volunteers speak about a typical day on their Care placement and their most memorable experiences. A Scottish volunteer explains why she chose Nepal, her first impressions of Kathmandu and what she has taken from her placement.